GWC Spring Fling Runway Party! 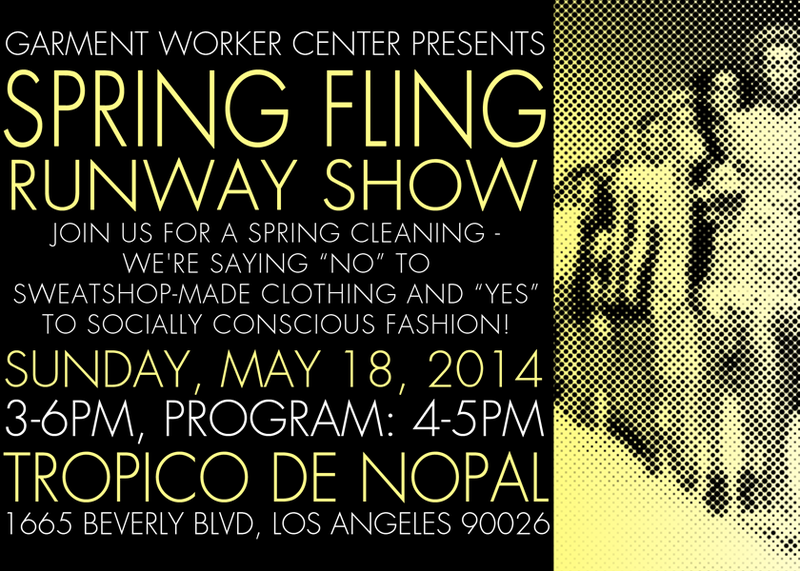 Join us for a spring cleaning – saying NO to sweatshop-made clothing and YES to socially conscious fashion! 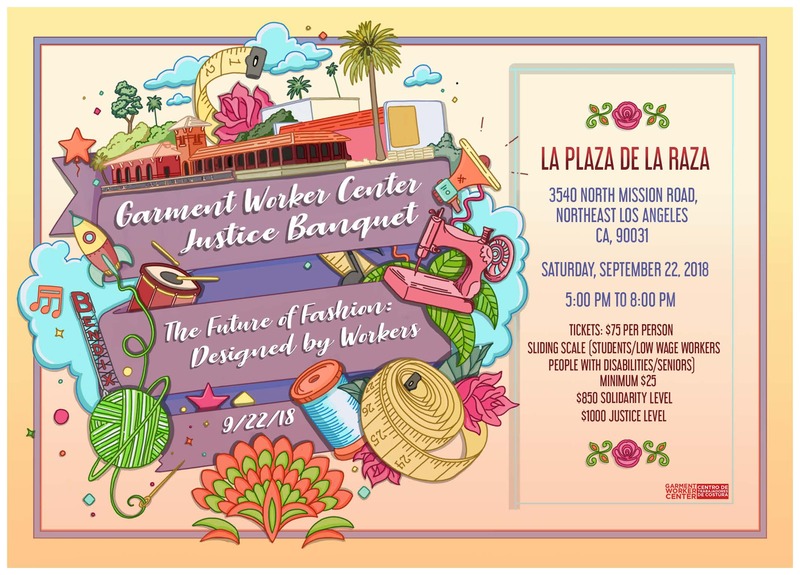 Runway models include: LA’s First Lady – Amy Wakeland, State Senator Ricardo Lara, LA City Councilmember Gil Cedillo, garment worker member leaders, and more! 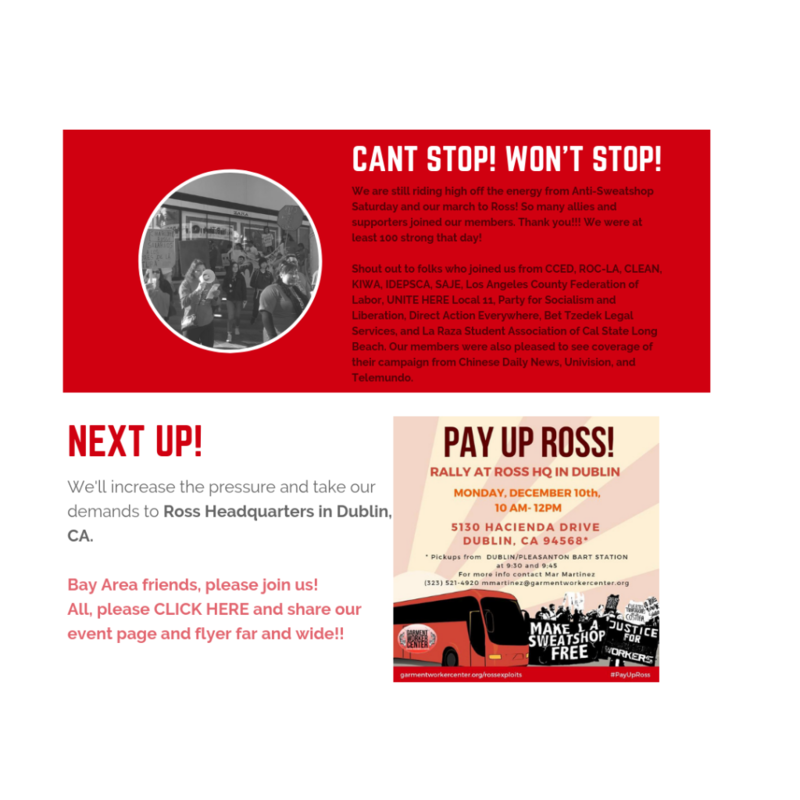 Sign up below to get all the updated info for our event.